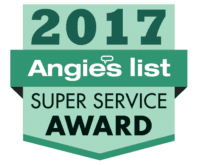 Even if you clean your home like a pro, it helps to hire pest control in Frisco TX to inspect your property for hidden bugs and rodents. Roaches, ants and other insects may hide in cracks and crevices, in the attic or under floorboards. Weather that’s too hot or too cold may drive vermin in from outdoors, bringing germs and disease into your home. No matter what precautions you take, an annual inspection can ensure your property is safe from mice, spiders, roaches, ants and other pests. 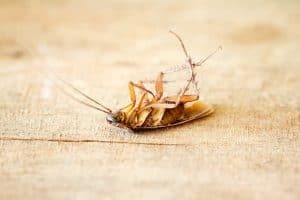 Safe Pro Pest Control in Frisco TX offers termite, pest and rodent control services. 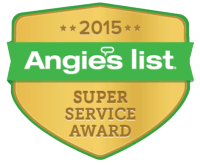 Our technicians can keep your home or business free from all types of pests. 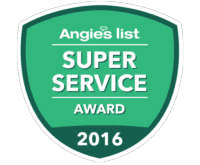 Call 972-453-0700 for a free estimate.